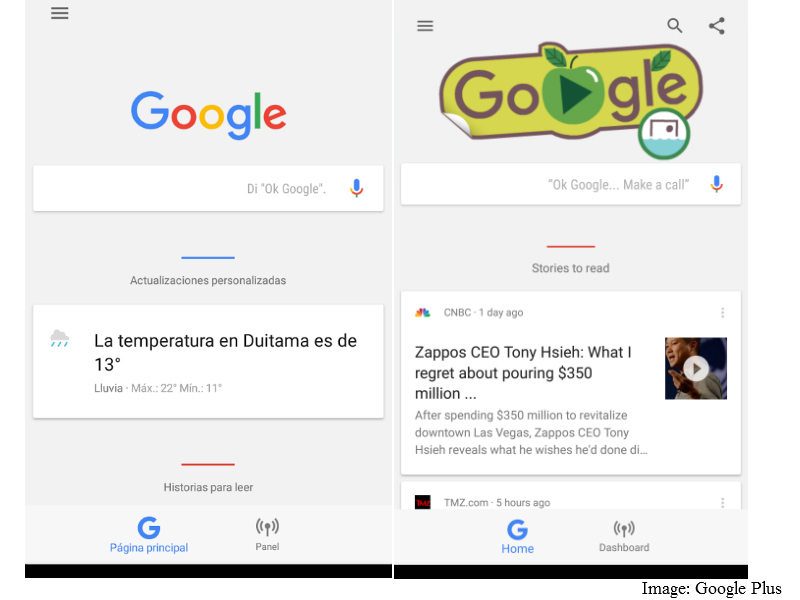 As the launch of Google Assistant nears, it seems as that the search giant is adding many new functionalities to Google Now. 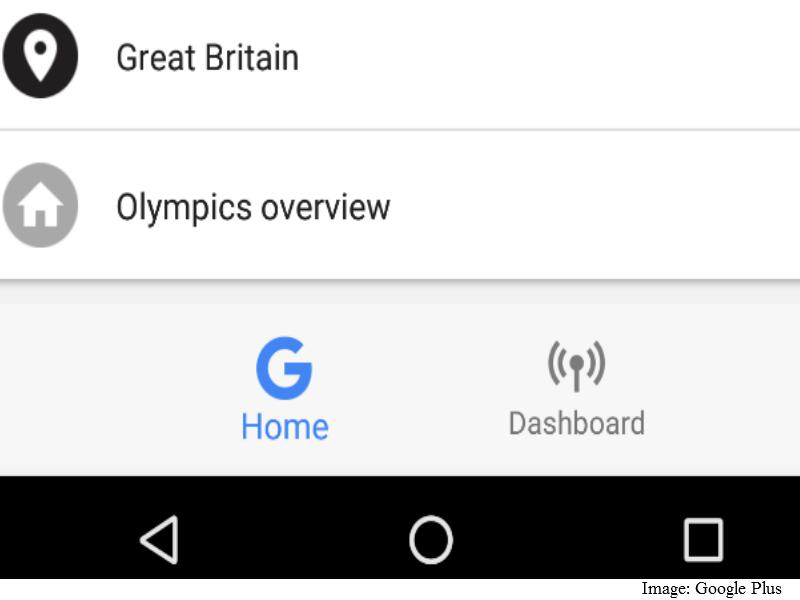 A few days ago, Google was reportedly testing a new feature called ‘Explore Interests’ in Google Now to get regular updates on selected categories and key interests. Now, the tech giant is testing new Dashboard tab at the bottom to show all important emails, events and photographs in one section. Specifically, the new Dashboard Tab will open a new page where all information from various Google apps and services will be collated and kept for the user to browse. This could mean important emails that need your attention, special photos from Google Assistant, reminders, to-do lists, and important events from calendars. For now, this tab only appears for select users with the Google Now Launcher that was leaked last week. The leak gave away this new feature which was supposed to still be in its testing phase. There are no clear details on what the Dashboard tab will feature and how it will work. There is also no official word on when (and if) Google plans to release this feature commercially. There is also noise that the new Launcher will only be exclusive to Nexus devices, and won’t be seen on other devices. To the few users who do have it for now, have reported bugs and claim that the tab doesn’t function properly. But mind you it’s just in its testing phase and Google doesn’t want you to use it currently anyway. The tab appears at the bottom with the option to return back to the homepage. Google is anticipated to release Android 7.0 Nougat soon, where more clarity on the matter will be obtained.